Bradley Snyder is a recognized authority and leading corporate advisor on global business strategies in the commercial world. His expertise spans mergers and acquisitions, debt financings, corporate restructurings, asset maximization via strategic re-positionings and disposition programs, and the acquisition, perpetuation and full-utilization of global brands of distressed retail companies. Additionally, Snyder is a member of senior leadership responsible for the expansion of Tiger operations into Australia. 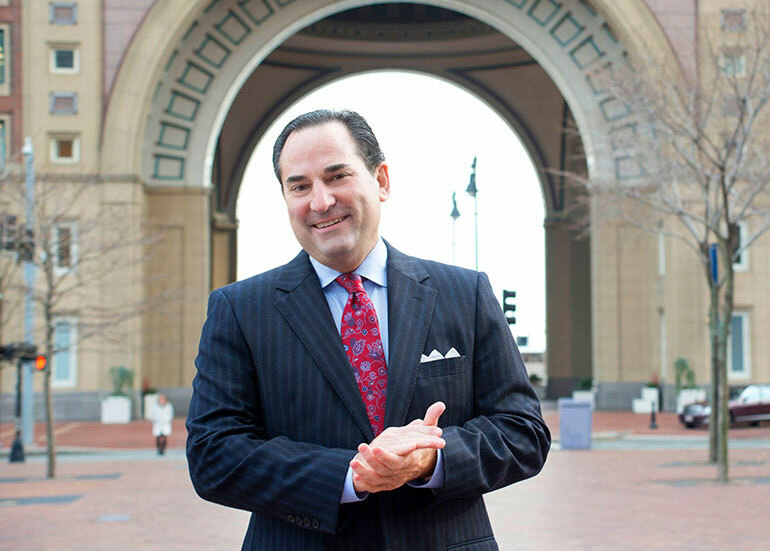 His business career spans 30 years, including 13 years as a practicing attorney and Partner at the Boston firm of Looney and Grossman LLP. During a 12-year tenure as a Managing Director and Principal at one of Tiger’s competitors, he led deal teams on numerous key projects, including the acquisitions of Casual Corner, a C$180 million financing for Eaton’s Department Stores, and the repositioning of over 80 department stores following Federated’s (now Macy’s) acquisition of May Department Stores. Snyder was also instrumental in the firm’s launch of a business unit that purchased, sold and licensed brands and other intellectual property. Brands and companies under his direction included The Sharper Image, and Linens ‘n Things. More recently, Snyder was the President of CP (Creative Playthings) Licensing Corp. and Operating Managing Partner at Infinity FS Brands, LLC, where he engineered the equity investment in Linens ‘n Things, as well as the debt financing for Fredericks of Hollywood. He has served on the Board of Directors of The Sharper Image and Board of Advisors of Linens ‘n Things and is a past Director of the Turnaround Management Association’s Toronto Chapter. He has also been a director for the Combined Jewish Philanthropies of Boston, Big Brothers of Greater Boston, and Jewish Big Brothers/Big Sisters of Greater Boston. He holds a BA in Political Science/History from The George Washington University and a JD from Boston University, School of Law and is a member of the Massachusetts Bar.